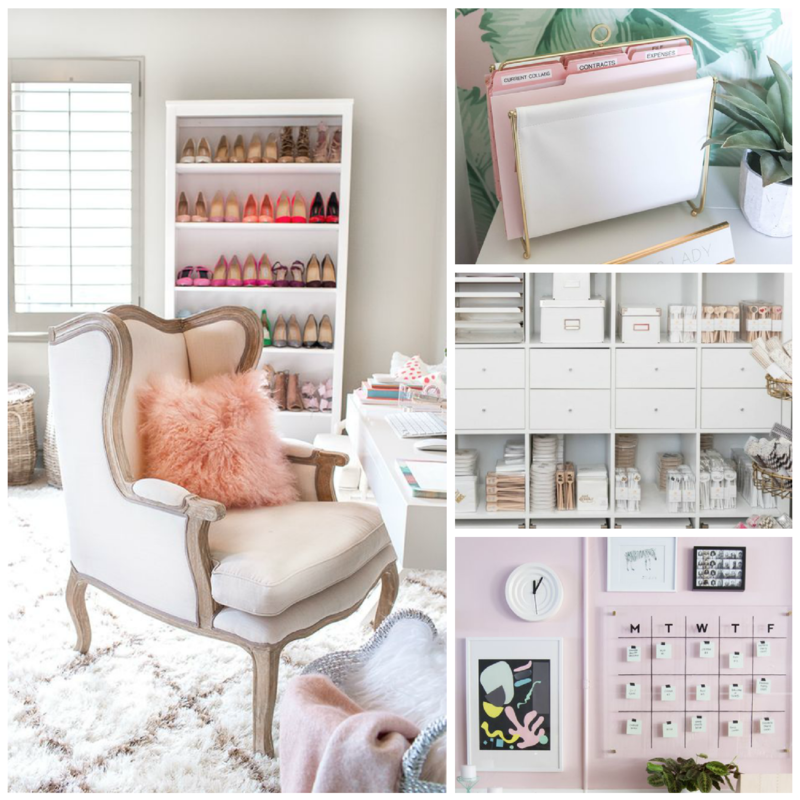 …it would appear, decorating is easier said than done – there’s just so much home office inspo out there that I don’t really know where to begin! Have any of you designed your own home office / room / walk in wardrobe before? This room will house my clothes, a space to shoot content for my blog, as well as be a quiet place for me to write and film self-tape auditions. To say it’ll be a used and loved space is an understatement – ooh! And there has to be a couch converting sofa bed situation for when we have guests! If you have any do’s or don’t’s tips for me, please comment below or message me on Twitter or Instagram, I’d love to hear your decor/DIY advice and could do with all the help I can get! You can check out the rest of my board here (which will also link to where these featured photos originated from).